In Your next Plastic Surgery in Mexico we like to give you a personalized treatment to each one of our patients. In our clinic you will find the highest qualified professionals and the most recent available technology that guarantee the results that you expect. More than 3,000 satisfied patients. Fluent in English, French, Spanish. Full member and life member of mexican plastic aesthetic and reconstructive society (AMCPER). 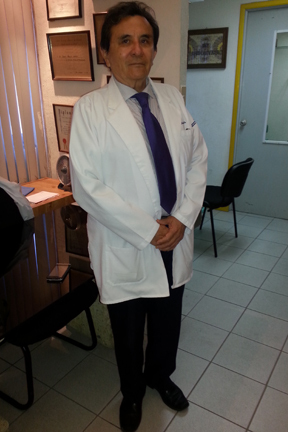 Full member of the international society of aesthetic plastic surgery (ISAPS). Humanitary service to poor people (Saint Vincent Paul Award). Senior University Teaching at University of Yucatan since 1965 – 1970.